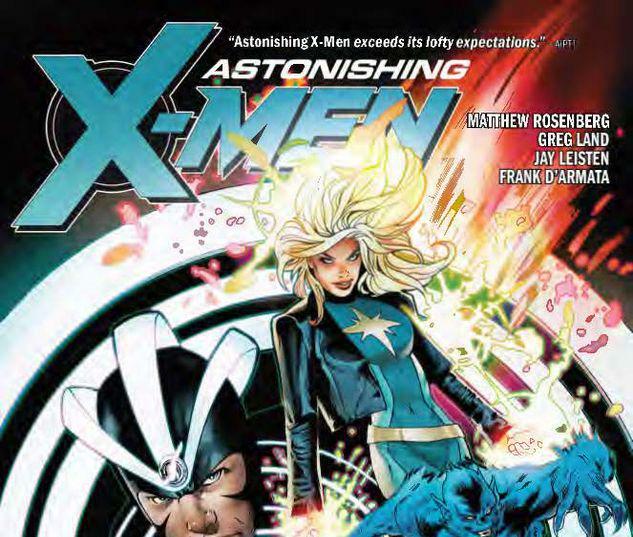 Collects Astonishing X-Men (2017) #13-17, Astonishing X-Men Annual #1. The Reavers are back, and they have a new weapon that only Havok knows about. It’s going to take a ragtag group of X-Men to save a world that hates and fears them! But after his villainous turn, can any of his old friends really trust Alex Summers? And can he blame them? 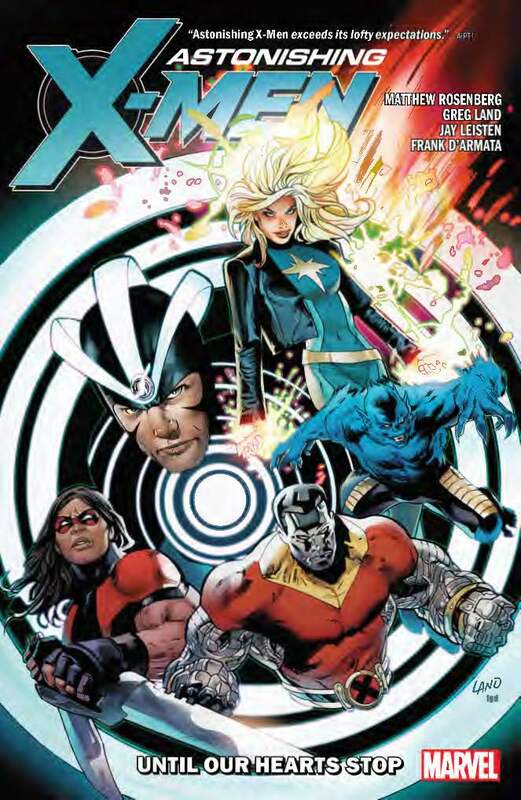 Find out as Havok, Beast, Warpath, Colossus and Dazzler reluctantly form an all-new, all-different, all-astonishing squad! But their enemies might not really be what they seem — and Havok’s dark days may not quite be behind him! Plus: Jean Grey struggles to make sense of her life post-resurrection. Who better to help than her oldest friends — Beast, Angel and Iceman? How about a rather unexpected guest: their former mentor, Professor Charles Xavier — now the man known as X!